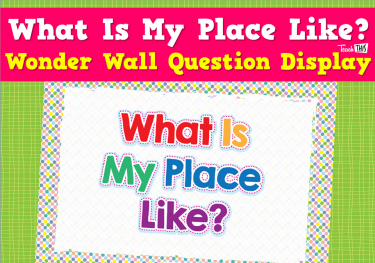 Students explore the place they live in and belong to, and learn to observe and describe its features, and why it is important to them. 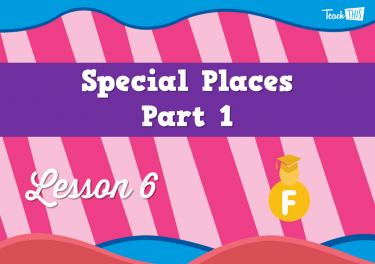 They explore their own special places, how they feel about them, what makes them special, and how they can care for them (place, environment). 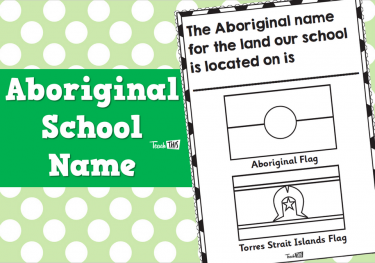 They learn that their place is also the place of Aboriginal or Torres Strait Islander Peoples (place). 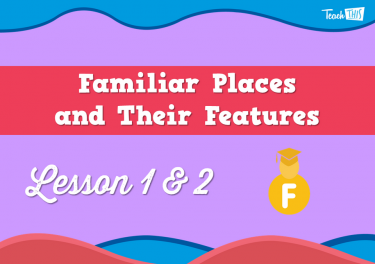 The idea of location is introduced through learning about representations on which places can be located and drawing story maps and creating models to show where familiar places and features are located (space). 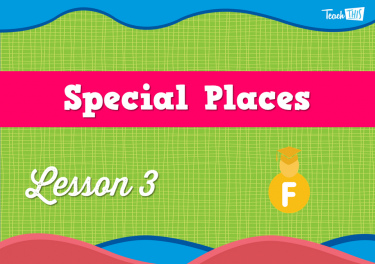 What makes a place special. 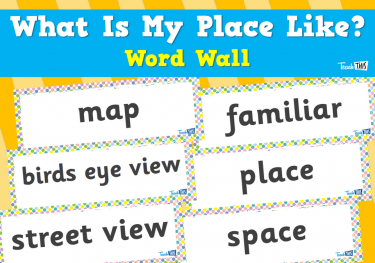 How can we look after the places we live in. 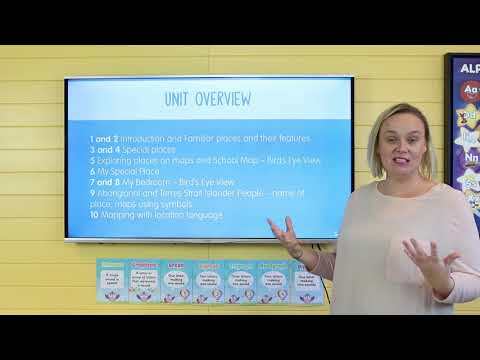 This combined lesson will introduce the geography unit the students will learn about over the next 11 lessons. 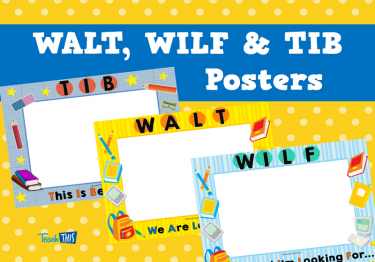 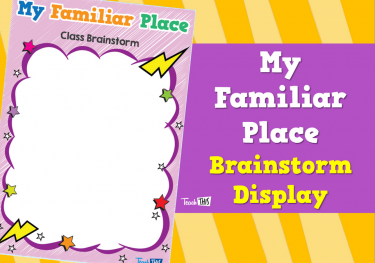 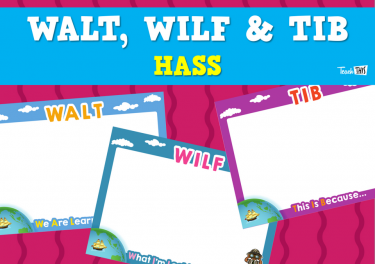 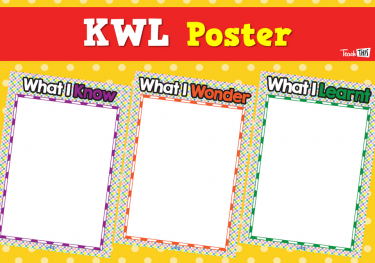 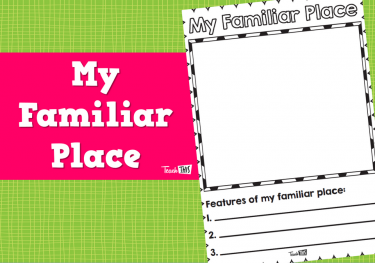 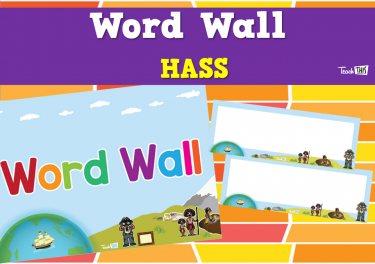 They will also learn about places that are familiar to them and what the word familiar means. In this lesson student's will understand and identify the reasons why a place is special to them. 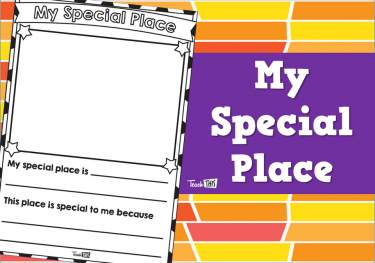 Student's will identify and learn that a special place can be important to a single person or a group. 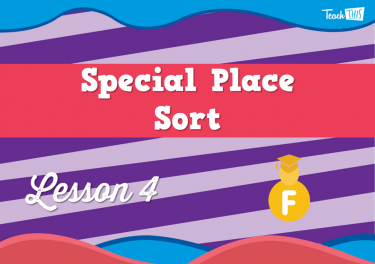 They will reinforce this learning with a sorting activity. 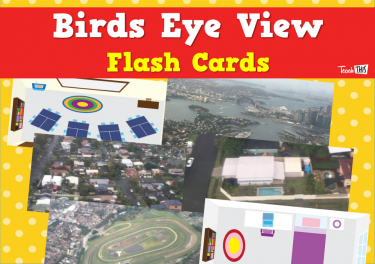 In this lesson, student's learn about maps and bird's eye view. 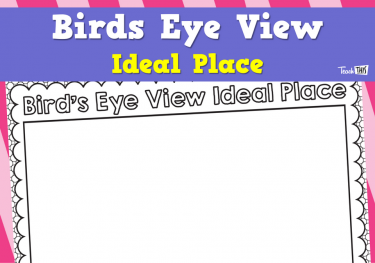 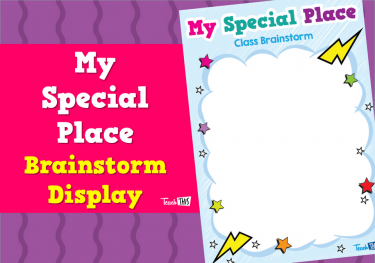 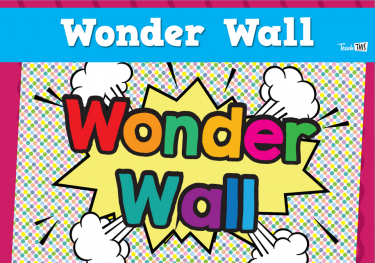 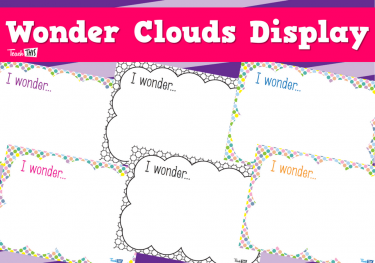 Over the next two lessons, students will design and create their ideal special place. 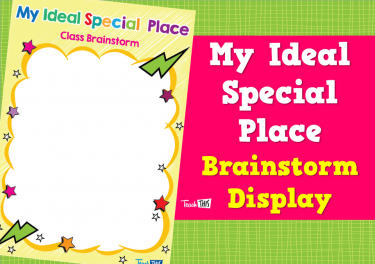 Students will continue to design and create their ideal special place. 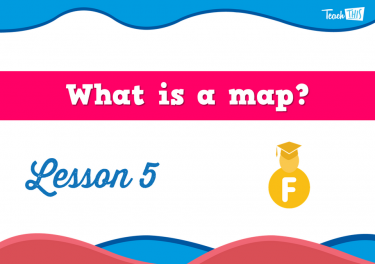 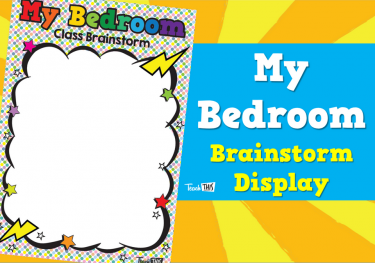 In this lesson, students will create a map of their bedroom. 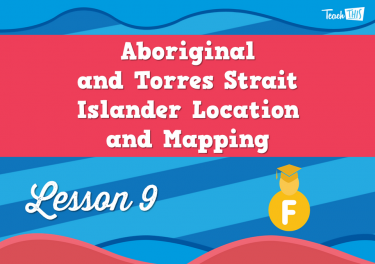 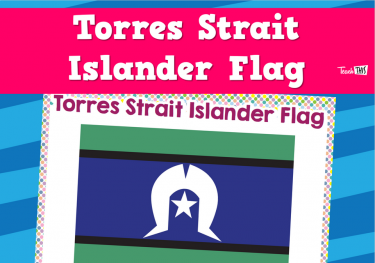 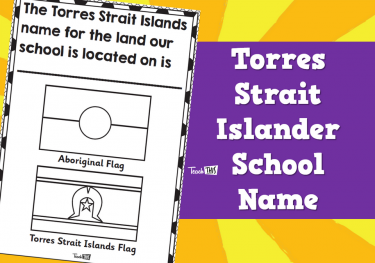 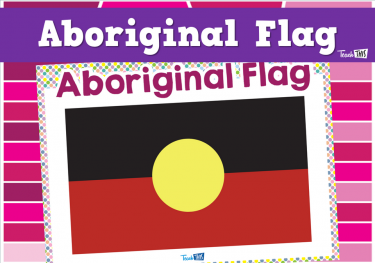 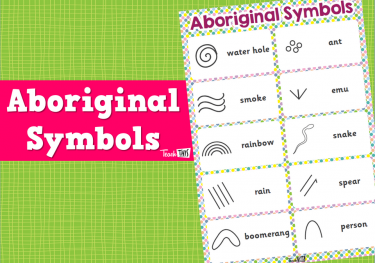 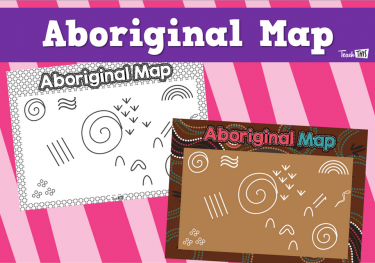 This lesson will investigate how their school location is important to the Aboriginal and/or Torres Strait Islander communities and how they create maps using symbols. 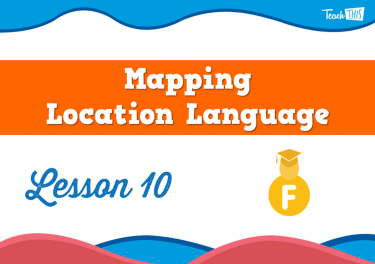 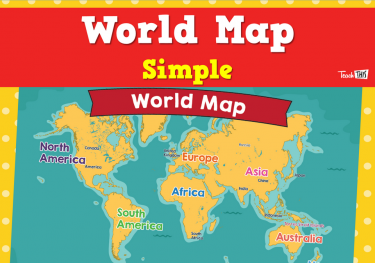 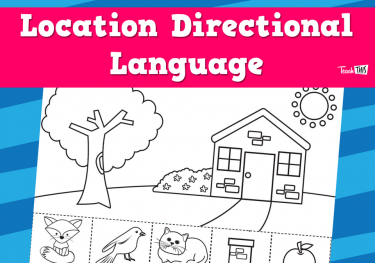 In this lesson, students will learn how to give and receive directions using location language, and how to follow these directions to places on a map.